August is almost here and that means you can finally start reaping some more of the rewards in your garden. 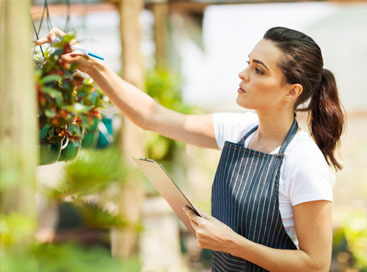 In Michigan, it’s important to recognize that we have to follow a certain set of steps that will help you gain the best outcome when concerning your garden. Below are a few steps you should take to make sure your garden continues to thrive as you begin to harvest more and more. 1. Begin watering weekly if your garden is not getting enough water. It is important that the amount of water your garden is receiving remains consistent throughout the gardening season. In August in Michigan, often precipitation is limited. If you notice a lag in the amount of water your garden is getting, you may want to consider watering it yourself. 2. Sow seeds of poppies, bachelor buttons and sweet William. 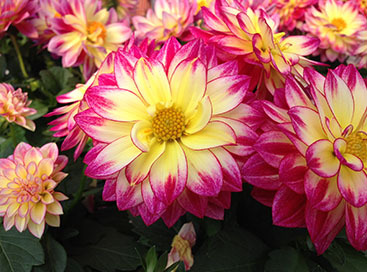 Don’t forget when certain flowers must be planted for the best results. It is easy to forget that the planting process is never really over and that staying up to date on what is planted when can make or break your plans of having a certain plant in your garden or lawn. 3. Gather and dry herbs.It’s time to finally collect all those delicious smelling herbs that you have been fearlessly nurturing for months! Make sure to dry them entirely once you have them gathered. Then begin adding them to every aromatic meal you plan to make. 4. Send off your order for spring bulbs. That’s right! 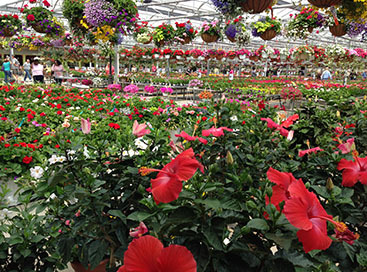 It’s time to start planning for the flowers you want next spring. Sending off for your bulbs now will prevent you from having a garden related panic in a month or two. 5. Send off your order for garlic for fall planting. Considering your garlic bulbs must be planted in the autumn, it is best to send off for them now so that when the time comes you will already be prepared. Knowing how your geography affects how you should approach your garden is a must! 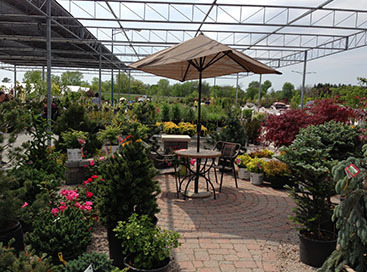 If you have questions or need some new gardening supplies, stop in Abele Greenhouse & Garden Center today! We have experts on our staff who would be happy to assist you regardless of the season!